Welcome back everyone to another Indeed Podcast. Chris returned from his world wide adventure to join Keefe and Kerry in the studio tonight. First on the docket is the loss of players to No Man's Sky after launch with dismal reviews and short comings from the hype produced. As well as Pokemon Go which the content just became stale to the players and fewer and fewer log on. We touch a little on the new World of Warcraft expansion - Legion. 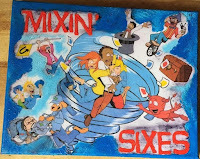 We take a look at two kickstarters that Indeed Podcast is backing. 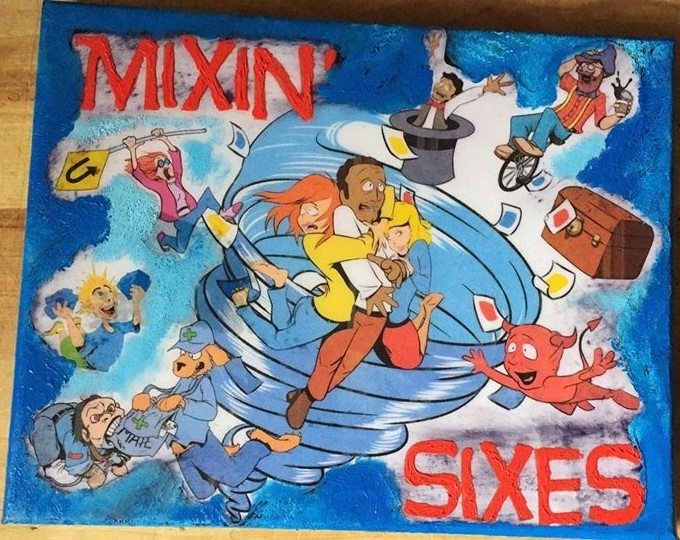 Mixin Sixes, which Keefe is the lead artist for. the second is a past guest on Indeed sketchbook. Crystal Yates - Earthsong begins it's final chapters of one amazing adventure. Creepy or Cool is brought to us by, friend of the show Jacob, and we look at rings that communicate over the web of your partners heartbeat. Finally, Official Welcome to the world, Grayson Wayne Heatherly. May his adventure be as Epic and Outstanding then we could ever imagine.